James is the author of two books. Happiness is not for the lucky few—it’s a choice anyone can make. 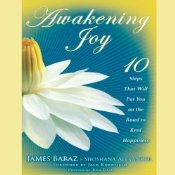 In his groundbreaking first book, written with Shoshana Alexander, Awakening Joy: 10 Steps to Happiness (A Bantam Books Hardcover). 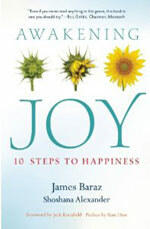 James Baraz, cofounder of Spirit Rock Meditation Center and renowned meditation teacher for more than 30 years, reveals his 10-step program, based on the curriculum of his popular “Awakening Joy” course, for how we can reorient our minds away from dissatisfaction and distraction and toward the contentment and delight that is abundantly available in our everyday lives. "I don't read a lot of self-help or inspirational books, but even if you never read anything in this genre, this book is one you should try. Baraz teaches a very popular course and has an online lecture series on this. Melinda and I actually went to one of his seminars. 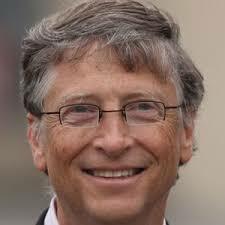 He's a very nice guy, and Awakening Joy is very good." "Opening to joy takes courage and intention. This book will inspire you to discover genuine happiness, and show you how. Drawing on perennial wisdom and accessible meditative practices, James and Shoshana offer teachings that can awaken your love of life." "Every page of this wonderful book has something that inspires faith or confidence: a new story, a memorable quote, an exercise that invites participation....From beginning to end, it is a joy to read." "This book should be read by every person who cares about making this a better world." "In our pursuit of happiness, this moving book should be a dog eared, worn out companion....As you work through this elegant material, you will find yourself laughing a little longer, dancing a little more, and awakening to the beauty of what lies inside you and in those nearby." 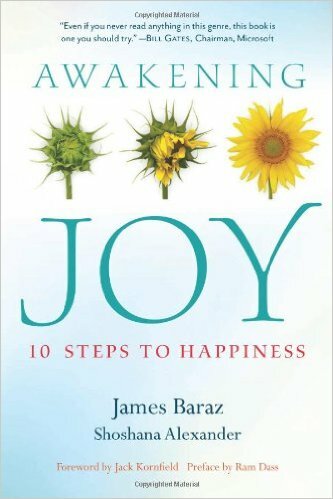 "I have been deeply touched and inspired by James Baraz’s accessible, practical wisdom." "This is a life-changing book that not only teaches practical, useful strategies for increasing your awareness, but also illuminates choices about how you can lead your emotional life." "To awaken joy in oneself and others is one of life’s great skills, a skill taught by sages across the centuries, and now distilled in this book." 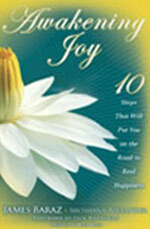 "Awakening Joy: 10 Steps to Happiness is an important guide to transforming our everyday experience into genuine happiness." 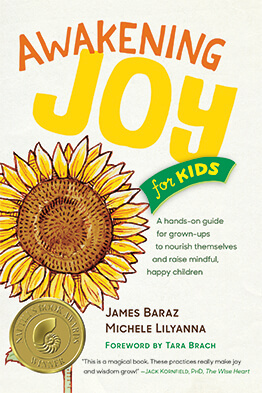 "In this beautiful and heartwarming book, James Baraz and Shoshana Alexander take us on a journey that truly awakens joy. There are stories that bring tears to our eyes and practices that transform our lives. This is a loving, wise, and compassionate testament to what is possible for each one of us. Highly recommended."